Fenn’s range of high performance metal cutting drills are the highlight of our homemaking portfolio offering standard drilling ranges available from 3 – 80xd, micro-drilling from 0.03mm diameter, long series drills, U drills and indexible hole making options. 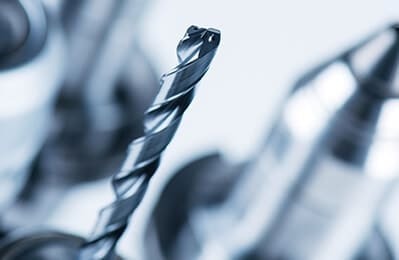 Our large range of high-performance drills can meet the challenge of a vast majority of today’s manufacturing requirements. Various ranges from leading brands such as MayKestag and Sphinx are stocked in-house or are available to order for delivery direct from the manufacturer. Achieve maximum efficiency with the Phoenix TC2 drill. 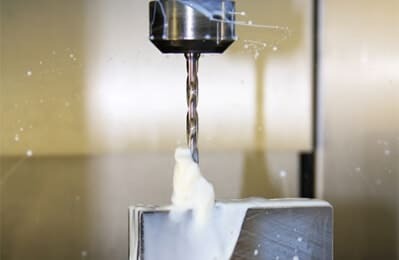 With hole depths from 3xd up to 30xd this high performance drill is suitable for a wide range of applications and is particularly suitable for difficult to machine and sticky materials. 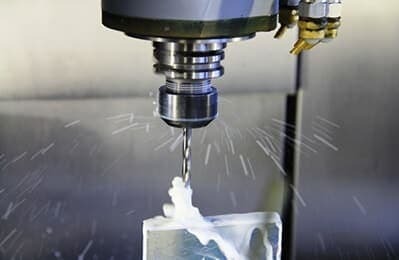 Featuring polished flutes for optimum chip evacuation, special double-margin geometries for optimal guiding, through coolant holes and special coating, the Phoenix TC2 offers high feed rates, extended tool life and high process reliability. This reliable, high performance drill is a first choice for many.